Andrew Fuyarchuk teaches at Hanson College and Yorkville University. 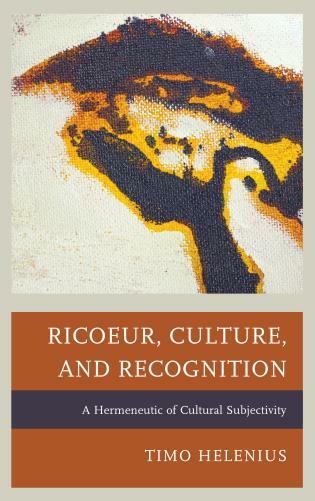 This is a deeply read work that continues to build on Gadamer's appropriation of the inner word from Christian theology. 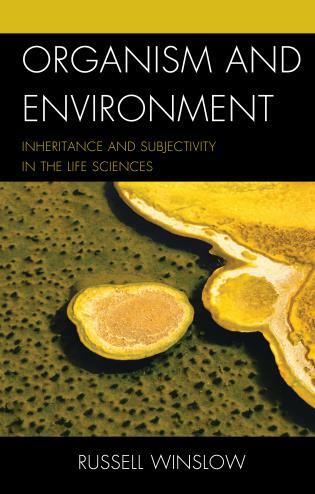 The book moves the theory forward in two innovative directions: It explores the analog concepts of inner voice and inner ear that were only suggested by Gadamer, and it develops numerous connections with scientific theory, especially evolutionary and cognitive science. 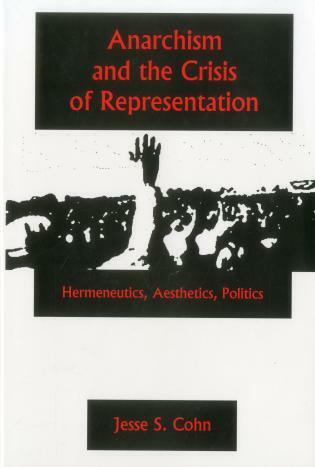 In keeping with his emphasis on the aural dimension of the inner word, Fuyarchuk also brings Gadamer's theory back to Heidegger's concepts of the middle voice and attunement. 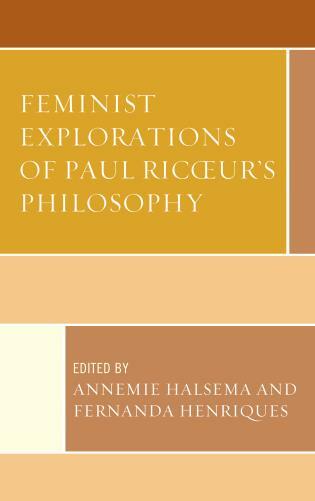 The impressive range of interdisciplinary scholarship and the extended speculations on the inner word's application to the aural dimensions of understanding will provide students of hermeneutics and language study in general a wealth of expanding connections and resources for further thought. 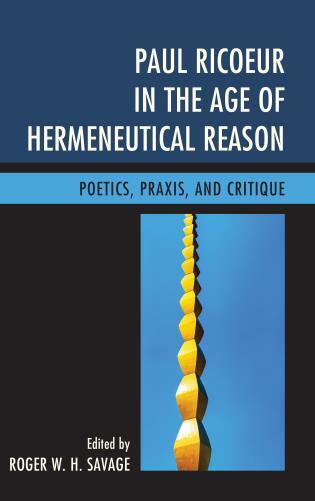 This is a brave and provocative book which any one interested in the present philosophical status of hermeneutics should seriously engage. After a thorough analysis of Gadamer's speculative theory of language and its grounding, the author confronts the increasing irrelevance of culture and tradition in the age of electronic information. 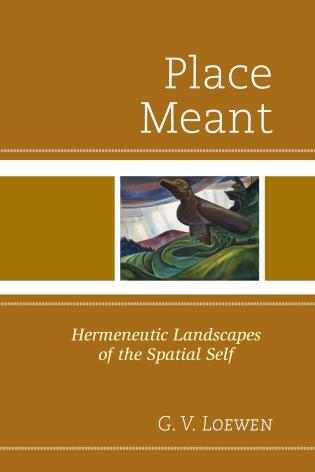 Yet, rather than marginalizing hermeneutics the rise of the natural sciences demonstrates how processes of interpretation are fundamental to concept formation and the emergence of thought into language. The inner word in Gadamer’s hermeneutics refers to the meaning that exceeds anything explicitly said. 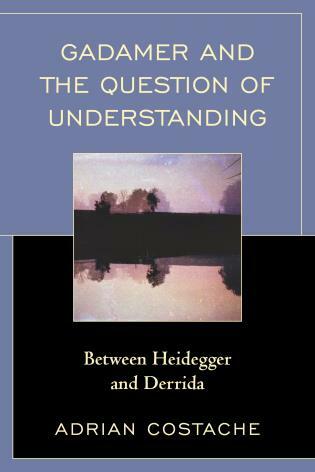 This explanation has been subsumed within metaphysical and theological parameters of interpretation with little regard for the implication of Gadamer’s turn to the living language for understanding the inner word. 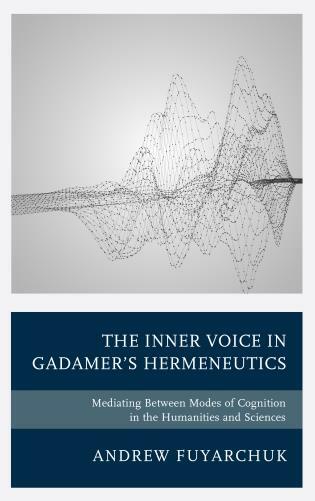 Through examining his phenomenology of the inner word, The Inner Voice in Gadamer’s Hermeneutics reveals its musical (rhythmic and tonal) dimensions and how they function to harmonize disparate orientations in the middle voice, above all for Gadamer, those that underlie modes of cognition in both the humanities and the sciences—a visual and auditory ethos. However, understood as constituting the music of language discernible in the middle voice, the inner word is also suppressed or forgotten by the technological extension of sight—that is, print—and thus requires a turn of the inner ear or auditory disposition. Andrew Fuyarchuk assesses theories of language in evolutionary and cognitive science in light of Gadamer’s insights into the nature of thought, and he employs them to account for a dimension of language that is inscribed in the lingual minds of our species. When recalled by the inner ear, this dimension enables us to think such opposites together as we find in the humanities and sciences together. This thinking together is expressed in a double account of an object of inquiry, such as the one Fuyarchuk puts forward about the inner word in Gadamer’s philosophical hermeneutics.